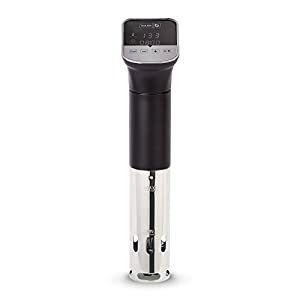 Would you like to learn the tricks of the trade when it comes to releasing amazing flavors and textures? 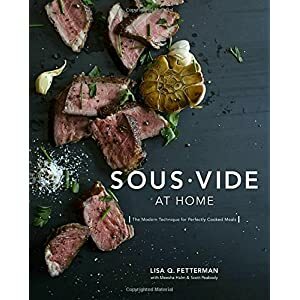 The technique of Sous Vide could be what you have been looking for. 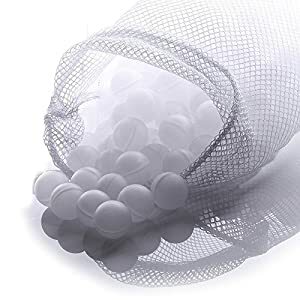 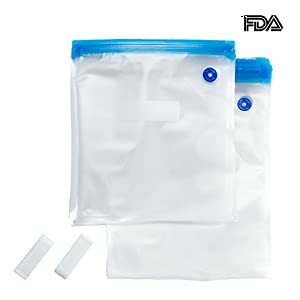 This amazing cooking method involves cooking food while they are sealed in plastic bags, giving you consistent results every time. 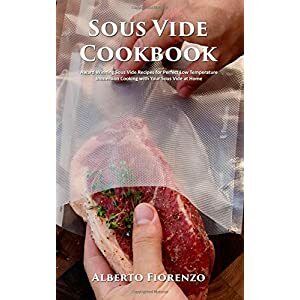 And now, with Sous Vide Cookbook: Modern Day techniques for Flawlessly Cooked Meals. 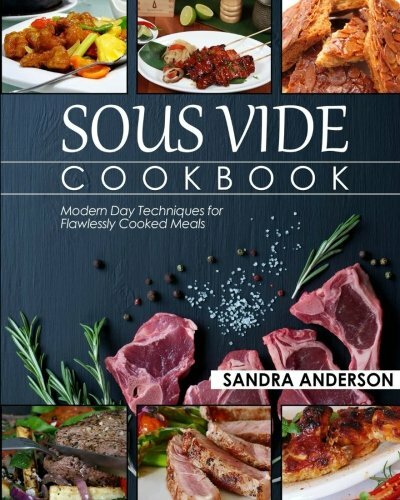 Try something exciting, delicious and full of flavor. 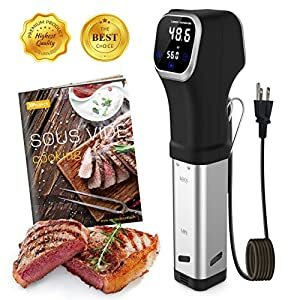 The Sous Vide method will give you all of these and more and will have your family asking for it again and again. 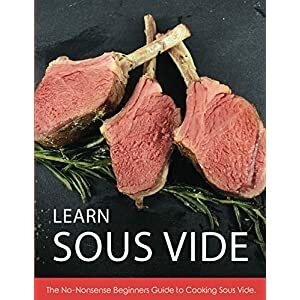 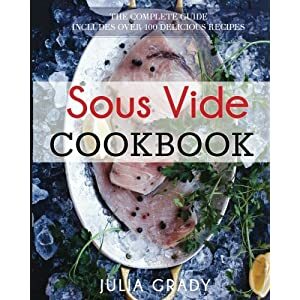 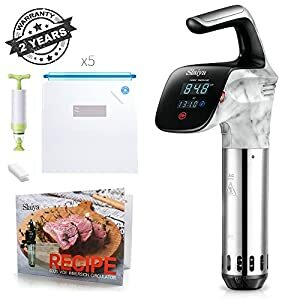 Get a copy of Sous Vide Cookbook now! 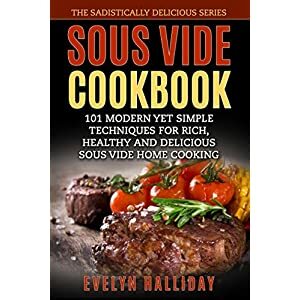 Your kitchen and your mealtimes will be transformed.